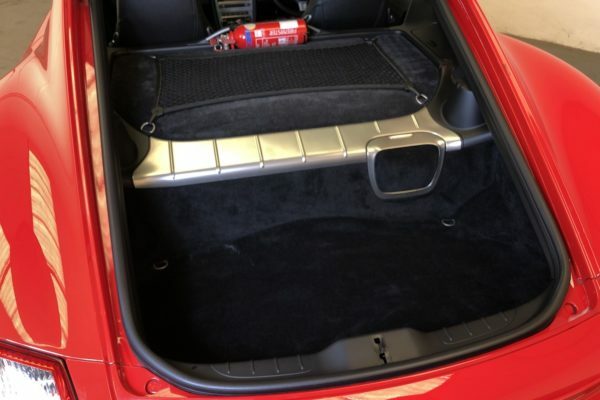 This 2006 Porsche Cayman has covered less than 35,000 miles and is in stunning condition, inside and out. 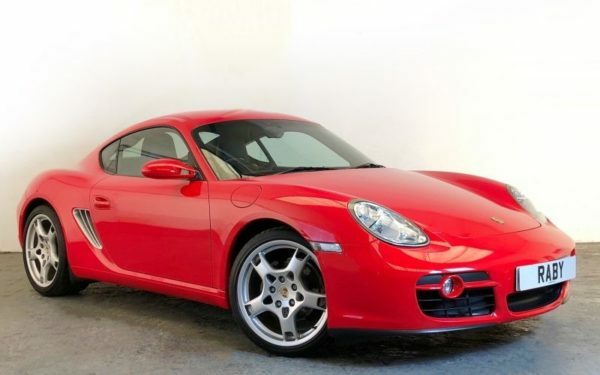 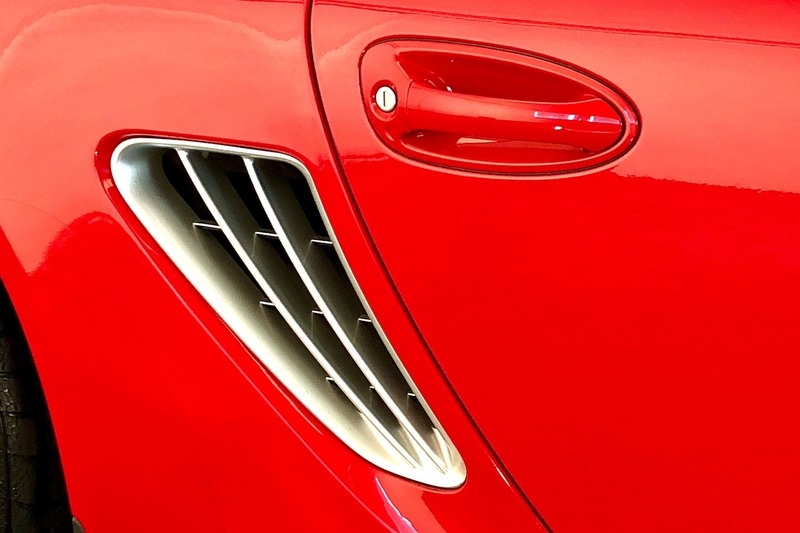 It is finished in Guards Red, which is a rare and desirable colour for a Cayman. The eye-catching appearance is enhanced by 19-inch Carrera S wheels, which were an optional extra, as were the twin stainless steel tailpipes. 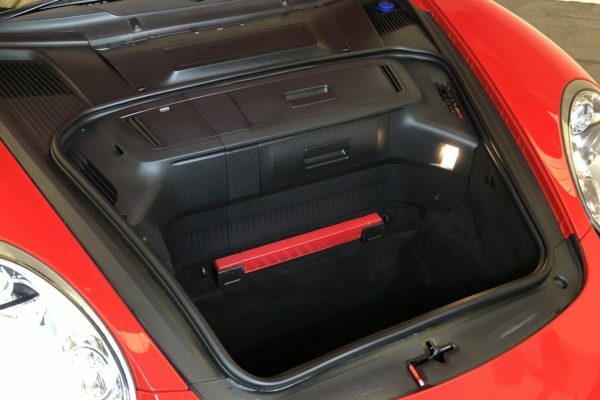 The interior boasts black Alcantara seats (which are refreshingly cool), plus air-conditioning and a CD/radio head unit. 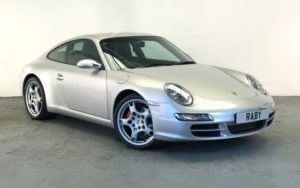 Other options include rear Park Assist and PSM (Porsche Stability Management). 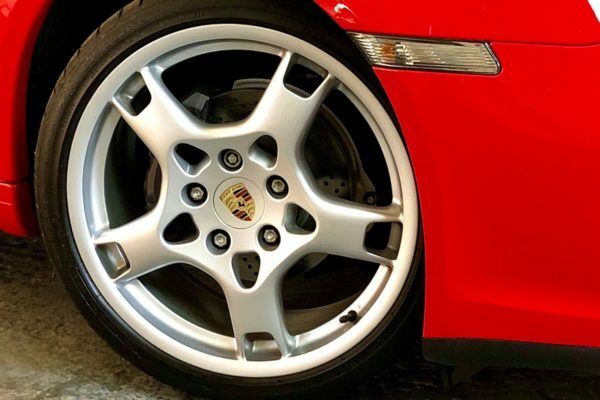 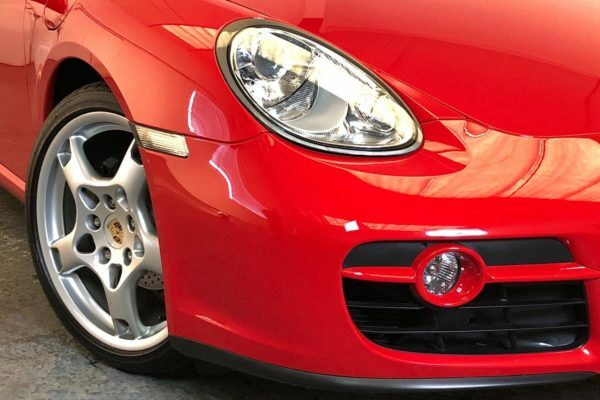 The cherished Porsche comes with an impeccable service history, and it shall be serviced again before sale, so it is ready for the new owner to enjoy. 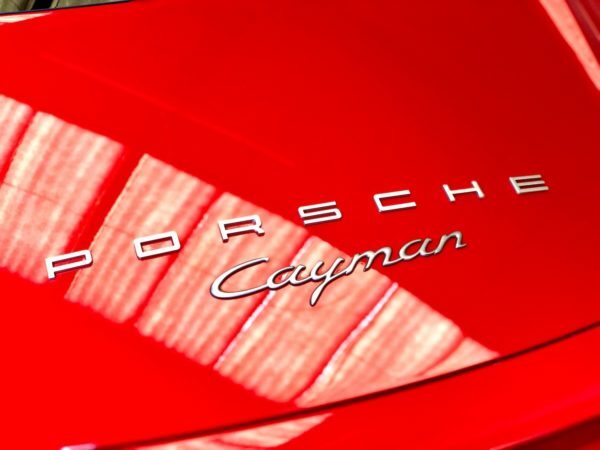 We are big fans of the 2.7-litre Cayman. 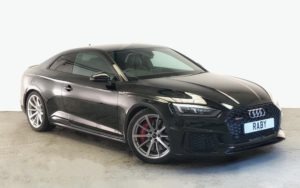 It’s a compact and capable sports coupe that is just as at home on motorways as winding B roads. 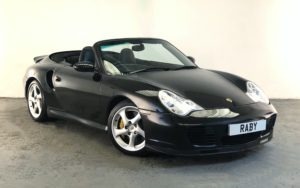 The flat-six engine is willing and, being mounted in the middle of the car, it gives superb and predictable handling, coupled with the razor-sharp steering that is a Porsche trademark. 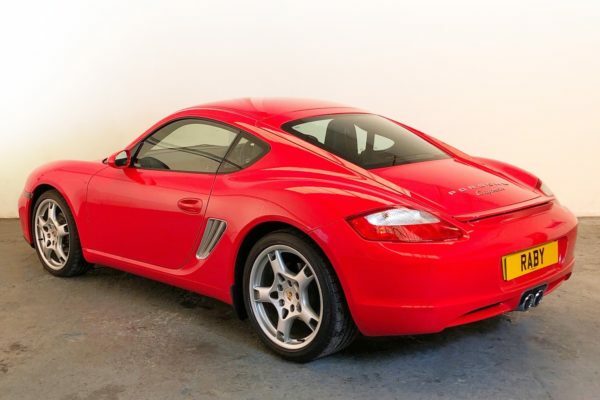 It’s rare to find an early Cayman with this mileage and condition. 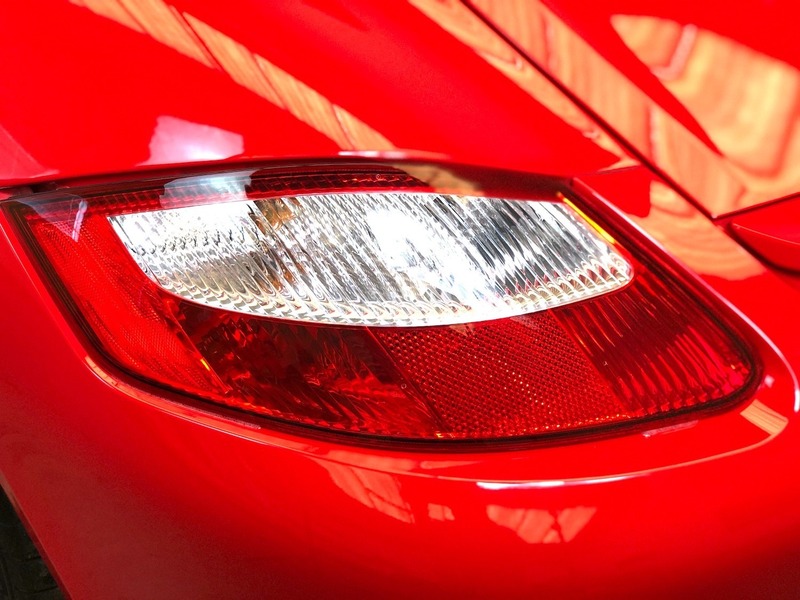 Unless otherwise stated, all our cars are put through a thorough independent mechanical inspection and any faults found are rectified before sale. They are also issued with 12 months’ MoT (without any advisories) and a six month warranty underwritten by us. 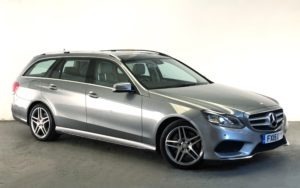 Part exchange and finance available – please click the Finance button below for details.